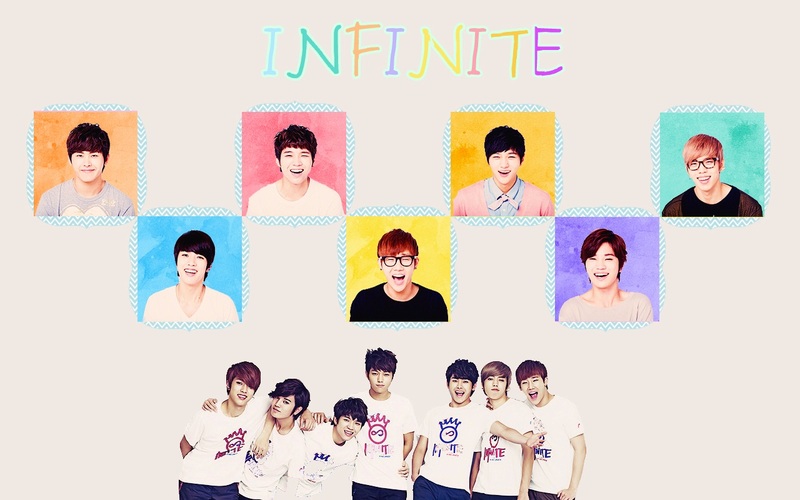 INFINITE. . HD Wallpaper and background images in the Infinite (인피니트) club tagged: gretulee infinite l woohyun sungyeol sungjong hoya sunggyu dongwoo. 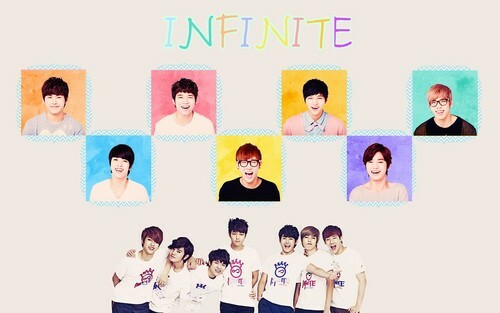 This Infinite (인피니트) wallpaper might contain portrait, headshot, gros plan, and closeup.